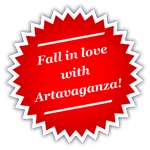 Kamil Kamysz [design blog]: Win Artavaganza products! With Artavaganza team, we have just started a St. Valentine's Day competition for all of you creative people where you can win our fabulous neckties from "Tie me up!" collection. The winner gets two ties of his [or hers] choice. 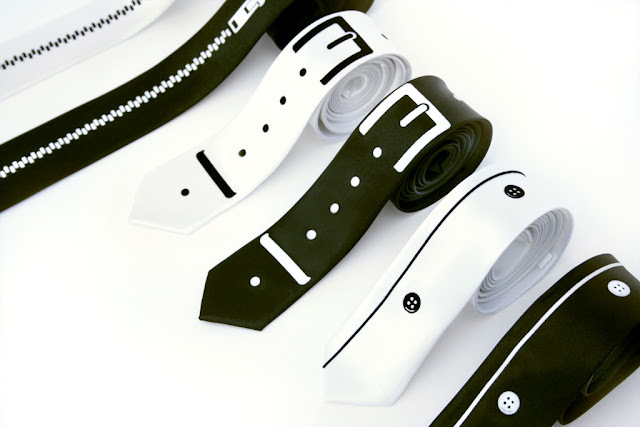 You can choose from Zip me up!, Lovebelt and Push the button models.